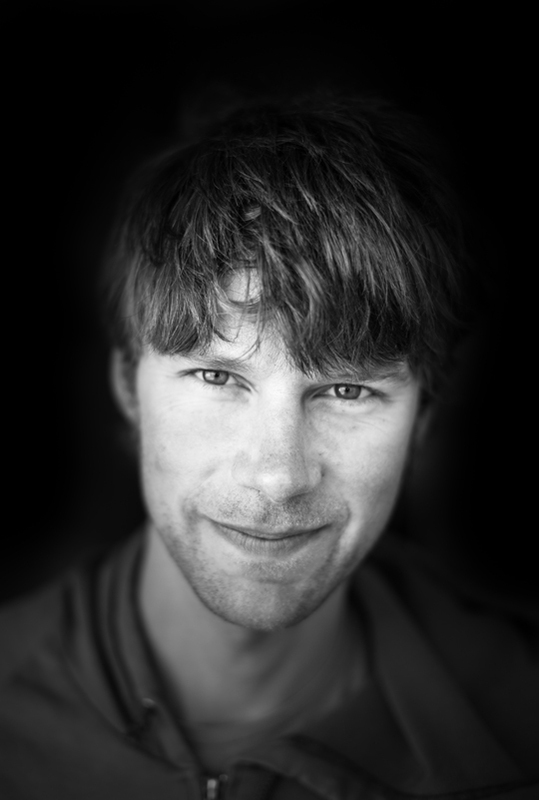 Joel Kauffman: A longtime climber in El Chalten, Joel is admired by his peers for his calm demeanor and gentle wisdom. He has ingrained himself in the local climbing community, arriving earlier and staying later each year. We joke that Joel is becoming more and more Argentine, as he casually sips mate waiting for the perfect weather window. With a string of impressive first ascents in the range, he defies the notion that you need to be "chomping at the bit" to get any climbing done in Chalten.